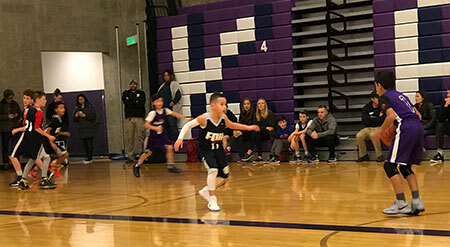 FOH Seattle partners with Premier Basketball and Mt. Si Girls Basketball Booster Club to create a large tournament for Select/Feeder and AAU programs for both BOYS and GIRLS 3rd thru 8th grades! The Wildcat Classic and King Holiday Hoopfest tournament is a Washington State Qualifier! We will continue to provide quality facilities, PNBOA Officials, Champ shirts for winners and a great tournament environment. Join us each year for a quality tournament in January!